It was another great day at Urchin Studios with the wonderful James Henry Friend at the dials, and we couldn’t be more excited to hear the finished article very soon. Please watch this space for release date details. Think Bugsy Malone’s got the Blues; we get sad, we get mad, and then we are downright silly. The album will be released this coming September. The Love day is on it’s way! 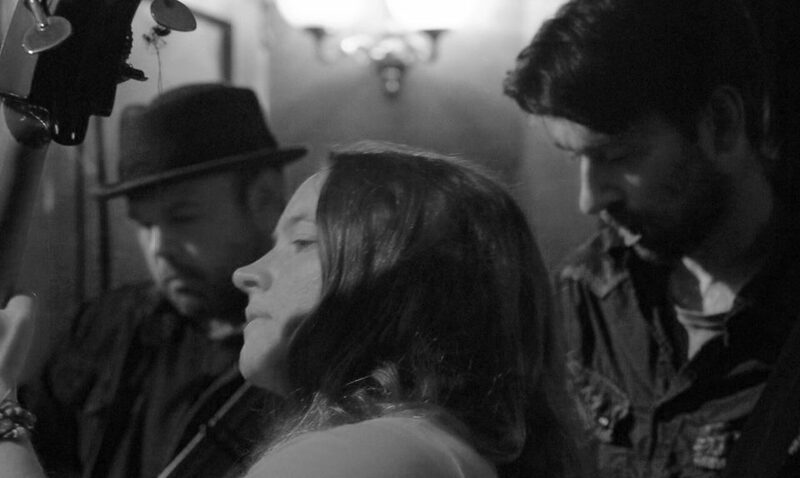 With our heartfelt music, Jenny Wren and Her Borrowed Wings are going to be tickling the hearts of the London lovers at Nola Cocktail bar this Valentine’s day. We’ve got something extra special planned for Valentines! This year, if you really want to spoil that certain someone join NOLA for a delicious set menu, cocktail pairing and fresh long-stemmed red rose experience. 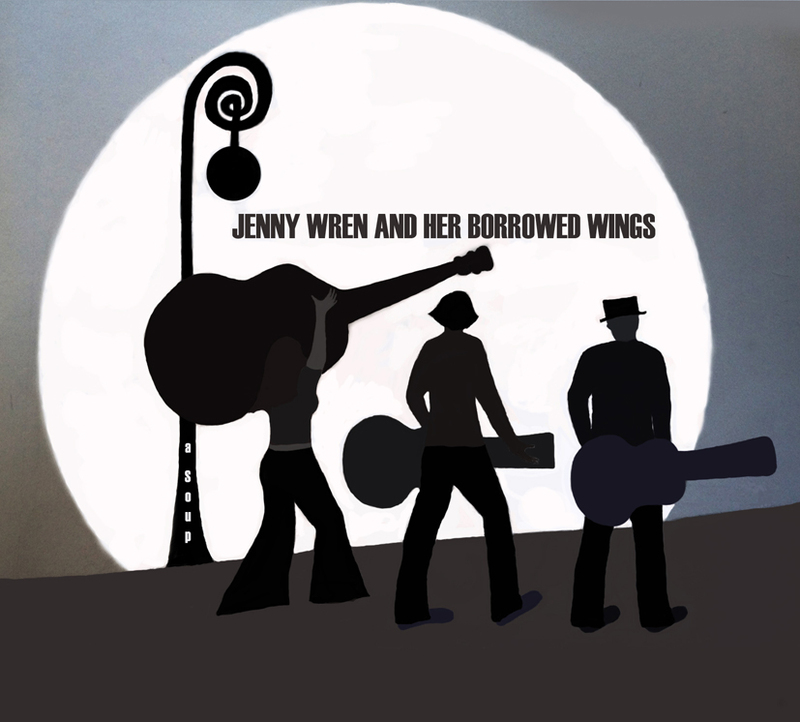 The evening includes a live musical performance by the Jazz and Blues Trio, Jenny Wren and Her Borrowed Wings. Happy New Year Music Lovers! Wishing all fine music lovers a very happy new year! Jenny Wren and Her Borrowed Wings have got a very exciting year ahead with a new album release and some super duper European tours.